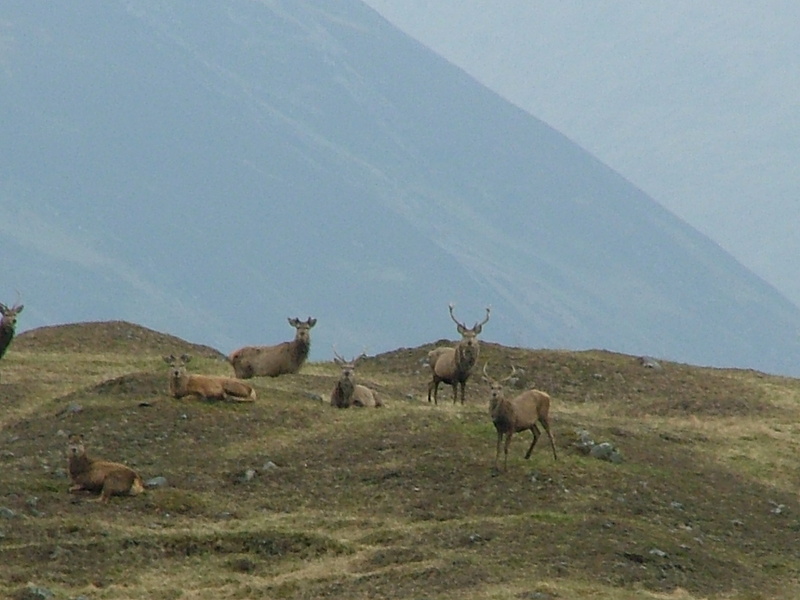 There are about 9,000 red deer across the area, plus smaller numbers of roe deer. There are no fallow or Sika deer in the area. Deer are managed for a combination of management and sporting reasons, with protection of farmland and forestry being particularly important for many members, as well as acheiving an appropriate balance between deer and livestock on the open hill. There are about 27 full time employees within the Group area concerned primarily with management of deer, and another 25 who are involved for part of the year.